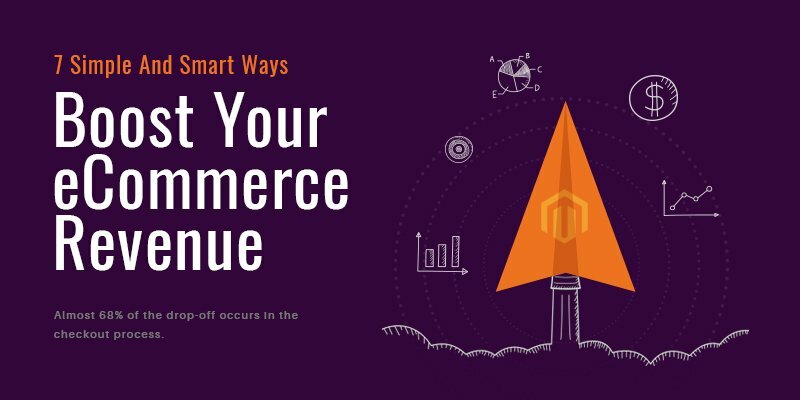 Most of the eCommerce businesses face consumer drop-offs issue at a certain point of time. However, according to some research among the e-tailers, almost 68% of the drop-off occurs in the checkout process. This means that customers add the items in the cart but don’t finally make the purchase. This is utterly frustrating for the online business owners. There are a plethora of reasons behind this drop-off scene. Here is a list of 7 smart ways to design such an effective checkout process that can help you to boost the rates of business conversion in an online business. Make sure to offer your customers a simple and short checkout process. When closing the sale is the main concern, do not distract the customers with excessive other available deals and ads. There is a high chance that the customers might lose interest to make the purchase anymore. Another advice is not to ask the customers for unnecessary and irrelevant information. Ask only such information that is compulsory for completing the purchase process. When a customer finds out that he/she needs to pay extra bucks that they were not aware of before adding the items to the cart, they seem to abandon the purchase process. So, it is advisable that do not give a shock to the customers by adding some hidden cost when they are about to check out and make the purchase! Obviously, certain extra costs like shipping charges, taxes etc, are unavoidable. The good and honest practice is being straightforward with the charges. This way the customers would feel more secure.